It finally happened! In year 21 of the two of us making and releasing music, the year our own record label became old enough to drink, Carl is releasing his first ever solo lp!! Tomorrow is a culmination of songs he recorded after moving into a new home in early 2011. The change in atmosphere brought about a relaxed and playful side to Carl’s compositions and cued an even more calm side of him. 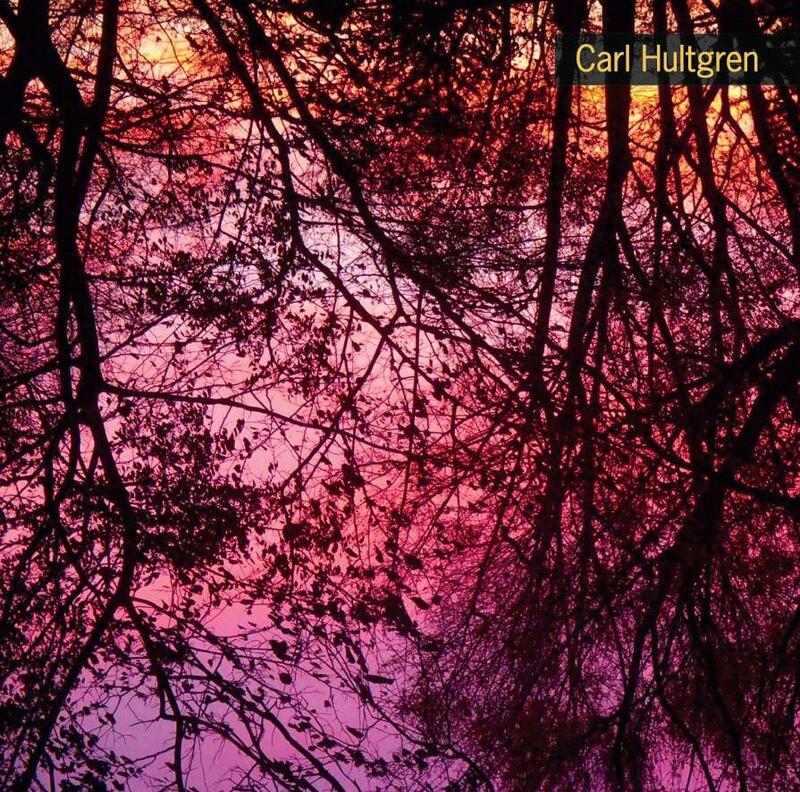 The music on Tomorrow is a showcase of Carl’s ability to capture both the dawning of the morning sun and a beautiful ride on country roads. Uplifting and full of hope, this record is full of a new found confidence. Have no fear – his gorgeous and immediately recognizable tone is still present and on full display! But he adds some new dimensions to recording in pieces like “Hidden” which are looping electronics and quasi industrial percussion. This release, Blue Flea 21, is available on limited cd – housed in a lovely hand letter press sleeve by Interrobang Press, or on double lp – with one record being orange and one being black. Two thick slabs of vinyl in a heavy gatefold sleeve! 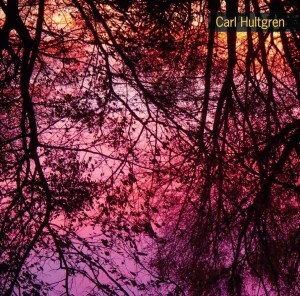 Either format comes with a download for an additional 45 minutes of music, so all together you get 2 hours of Carl’s new recordings!!! 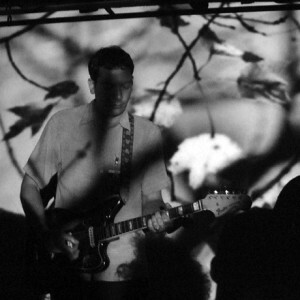 To top it all off, he has been invited to play at Substrata in Seattle in July of this year. His first ever solo show, which will take place in a completely ambient setting. Details of both the release and the solo performance are included below. 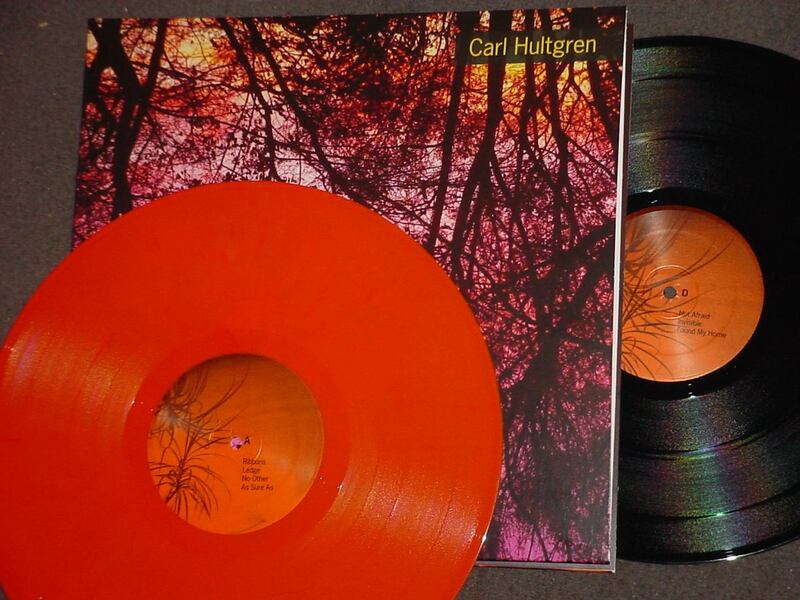 An all instrumental offering from Carl Hultgren (one half of Windy & Carl) is set for release on 20th MAY 2014. A Limited Edition Double LP of 500 copies (one album on ORANGE VINYL, the other on BLACK VINYL) will include a DOWNLOAD CODE of the complete album, along with 6 ADDITIONAL BONUS SONGS recorded during the same sessions. WITH THE ADDITION OF THESE EXTRA SONGS, IT BRINGS THE RUNNING TIME OF THIS AT JUST UNDER 2 HOURS LONG *** THESE DOWNLOAD ONLY BONUS SONGS ARE AVAILABLE ONLY WITH THE PHYSICAL VINYL OR CD PURCHASE. This entry was posted on	May 6, 2014 at 3:41 pm	and is filed under Uncategorized.